When you suffer from a chronic condition--regardless of what condition that might be, you have to learn how to live within your limitations. At first, this is not so easy. Part of this is denial on your own part; it's hard to admit that things are not quite the way they used to be. This would be admitting weakness, perhaps? Still other times, other people are the culprit. When you are home on disability, they may think you are just twiddling your thumbs and need to be doing things to keep yourself busy. They might be asking you for a favor--running an errand, making phone calls, etc...never stopping to think about the possibility that this is too much for someone who is chronically ill.
That is where you have to take ownership of the situation...you have to learn to say no more often. You have to learn to say no to yourself when you have the urge to push through something that's really too much under the circumstances. 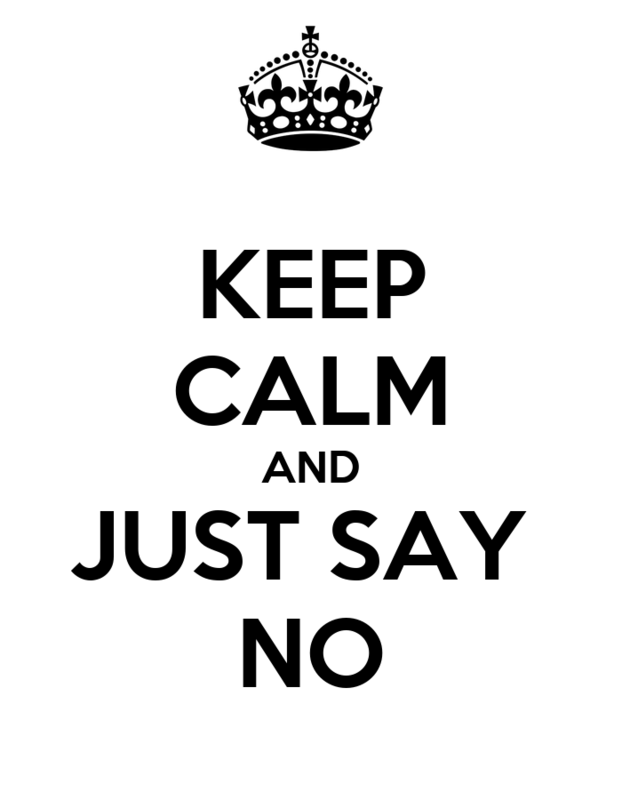 You have to say no to others sometimes as well-- because if you don't, your own health and well being will be compromised. If you really feel like you can't say no, maybe you can get used to telling others that you'll do as much as you are able. It might not be a bad thing to say that to yourself as well. At least it's a start!